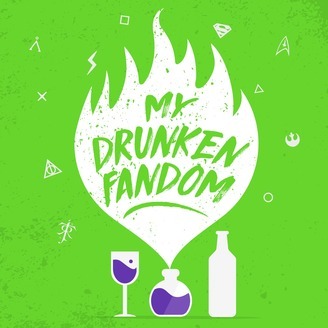 Join the loveable nerdy couple, Crystal and Nick, as they investigate fan theories and explore the depths of Nerd culture. All with a drink in their hands. Logan Kidd, Nick's younger brother is an expert on all things LOTR. Crystal and Nick test his knowledge with as many crazy theories as they can muster. If you're a LOTR super nerd fluent in Sindarin, you're going to love this one. Be sure to subscribe and leave a review! we are entirely listener supported and your love helps push our show to other nerds like us! 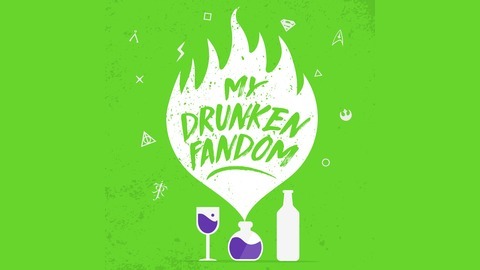 Find out more on the My Drunken Fandom website. 09 - Is Darth Jar Jar in Solo? 08 - Can I pet your Furry?